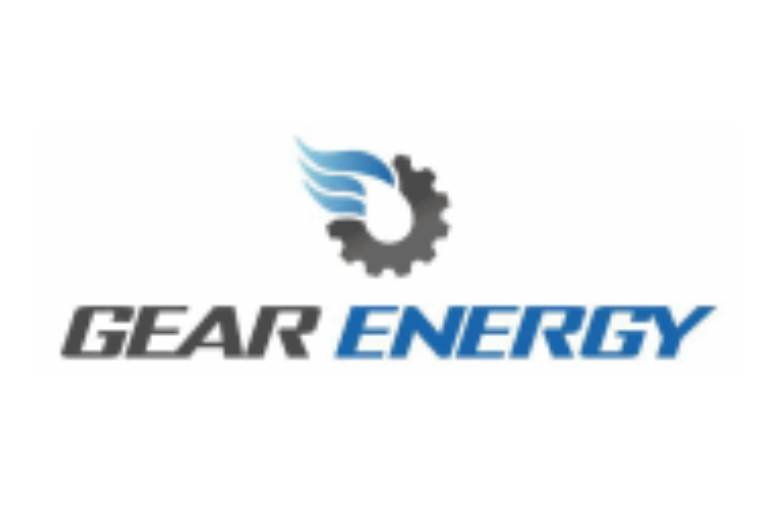 CALGARY, Jan. 14, 2019 /CNW/ – Gear Energy Ltd. (“Gear“) (TSX: GXE) is pleased to provide the following update to shareholders. 70% of capital dedicated to drilling two two-mile horizontal light oil Torquay wells in Tableland, SE Saskatchewan. 20% of capital to be invested in undeveloped land, seismic, and other corporate costs. 6% of funds directed towards continued expansion and optimization of waterflood activities initiated in 2018 in Wilson Creek, Killam and Chigwell, Alberta. 4% invested in ongoing abandonment and reclamation activities. Production for the first half of 2019 is forecast to remain relatively stable, averaging approximately 7,300 – 7,500 boe per day through the first and second quarters. These levels will be supported by a combination of base production, recent 2018 production additions, new capital production in 2019, resumption of production from wells shut-in through the end of 2018 due to pricing, and the sales of oil inventoried in late 2018. With the current dramatic improvement being seen in Canadian oil pricing relative to November and December of 2018, Gear anticipates that the planned first half $10 million capital budget will require only 40 to 50 per cent of the estimated funds from operations over the same period. This is forecast to provide a material reduction in the outstanding net debt over the first half of the year, providing additional security and substantial optionality with regards to planning for investment and growth through the second half of 2019. With current forward strip pricing, Gear is expecting to exit the first half of 2019 with a net debt to funds from operations ratio well under two times. The Gear team intends to remain flexible and opportunistic with regards to this capital plan, keeping a close eye on the commodity market and being prepared to expand or reduce investments if pricing further improves or weakens. In the event that oil prices do stabilize at current levels, or improve into the year, Gear would anticipate taking advantage of its deep inventory of diversified economic drilling locations with the addition of further developments from low-risk proven opportunities such as Wildmere, Lindbergh and Maidstone multi-lateral heavy oil locations, Wilson Creek and Ferrier horizontal light oil locations, and additional light oil locations in Tableland.